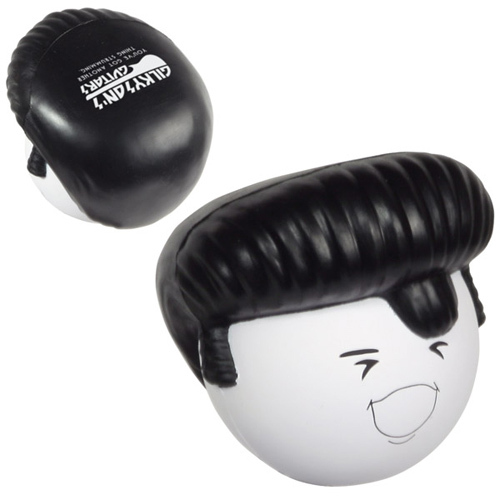 Your clients will be singing songs of joy when they receive these Music Stress Balls. 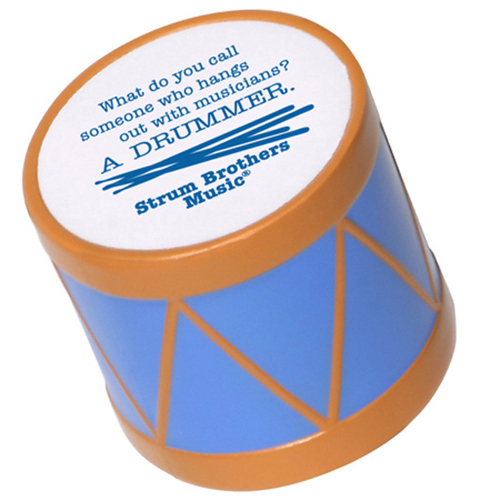 They're instrumental in generating constant awareness. 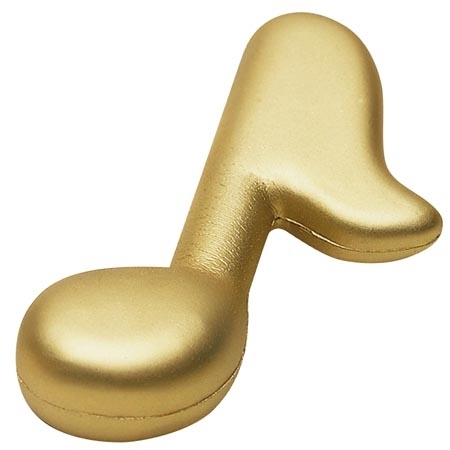 Musical stress relievers bring about a feeling of harmony and ease. 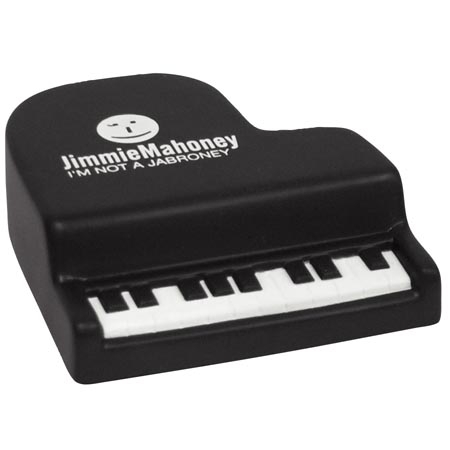 Uniquely play your note with an influential tune. 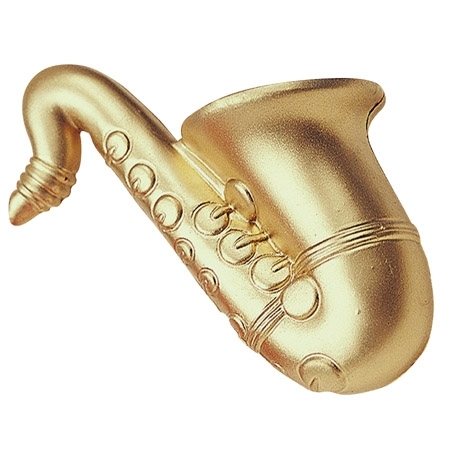 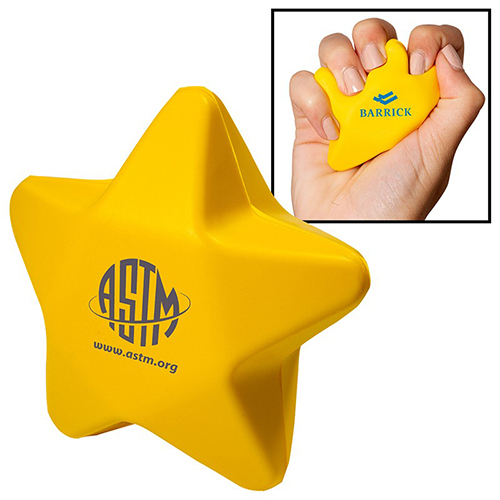 Increase your promotional beat with the metaphoric sounds of a musical shaped stress toy. 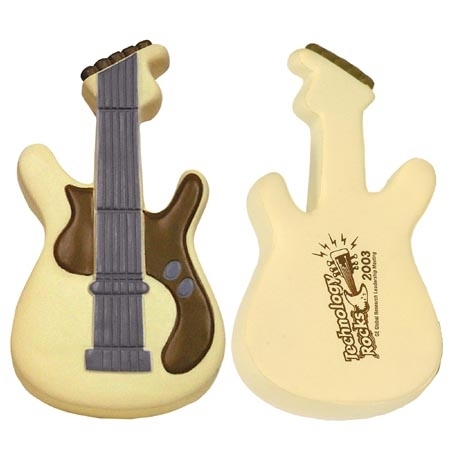 These instrument shape relief toys are jam packed with fun. 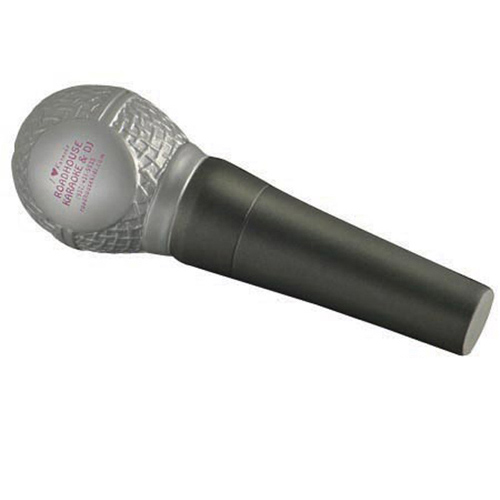 Music draws a crowd, use these promotional products to build positive vibrations!